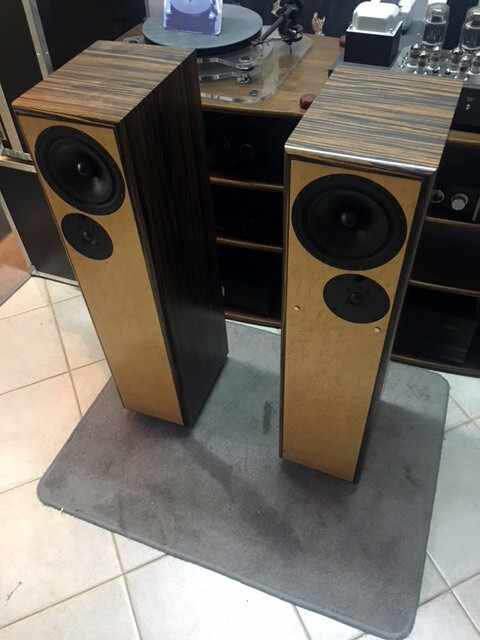 DeVore Fidelity Gibbon Super 8 speakers – Ultra Sale ! Just for 1900 euros yours, mint condition. 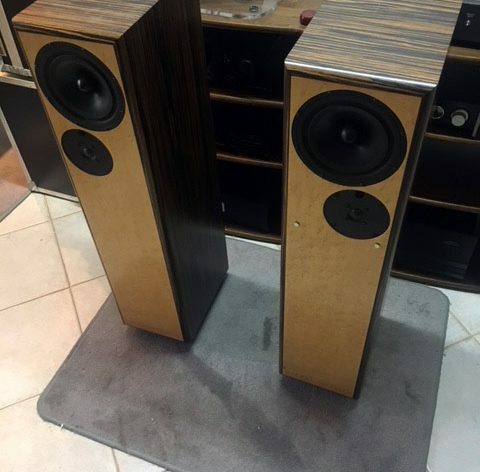 Contact: cphilippas@hotmail.com or sales@goldenacoustics.gr for details / pictures.